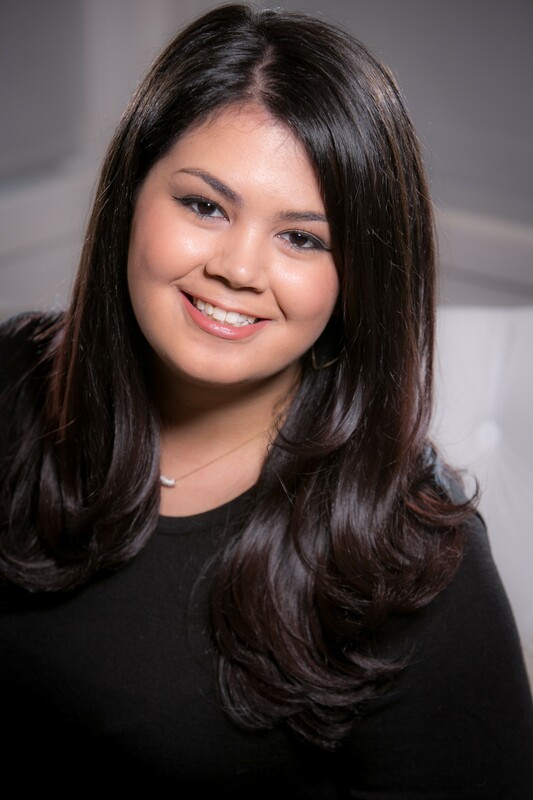 Rachel Morales joined the MB and Associates Public Relations team as a social media strategist and executive assistant to Mindie Barnett after working as a project manager at a manufacturing company in the Bronx, New York where she edited print and online product catalogues. Prior to that endeavor, Rachel worked in the editorial department of Penguin Random House publishing and served as copy editor of Mode, a quarterly print magazine, and was on the publicity and fundraising teams for the charity groups Autism Speaks and Fashion for Philanthropy. She holds a degree in Communications/Journalism from Fordham University in New York.